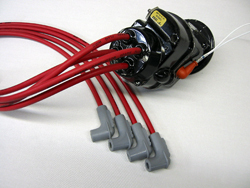 All G3i systems include the necessary electrical hardware and gaskets for both magneto Modifications: New assembled BNC/un-terminated p-leads, coil driver leads, and 1 auxiliary lead. All leads pre-made @ 5ft, unless otherwise specified. 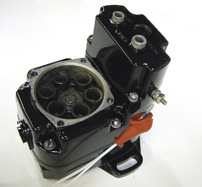 All kits supplied with a SPST power toggle switch. 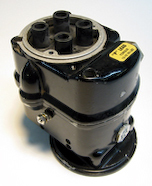 When ordering specify the type of magnetos (Bendix, Slick), and if you have a cable drive or digital tachometer. G3ignitions systems are warranted to the original purchaser for one full year from the date of purchase against defects in material and workmanship. 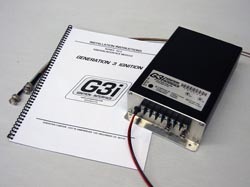 During this period, G3iginitions will repair or replace G3i modules within the warranty period that, in G3iginition’s sole opinion, that have not been subjected to abuse or any attempted field repairs. 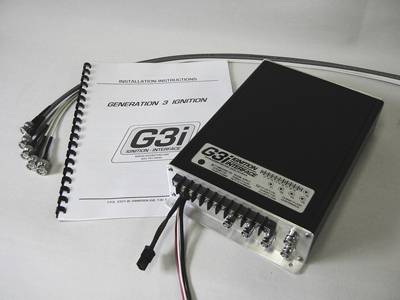 This warranty is limited to the purchase price of G3iginition hardware and does not cover the engine or other engine components that may be affected by defects or failure of the system, and G3ignition shall not be liable for any obligations or liabilities whatsoever, or any strict liability theory. 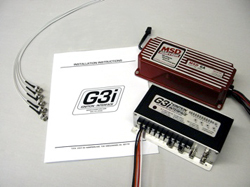 G3ignition hardware is intended only for installation and use on aircraft, which are licensed by the FAA in the “experimental” category pursuant to a Special Airworthiness Certificate. All products must be installed and used in accordance with the current installation manual. You can return any new, unused item within 30 days of the date your item was shipped and we will refund the full purchase price if received in new, re-saleable condition, otherwise all sales are final. Complete with instructions and all components (if applicable). Certain items may not be eligible for return (e.g. custom fabricated and /or special ordered items, labor charges, etc). Provide a copy of the original order showing the purchase information and date of purchase. Also provide a brief explanation for the return. An administration, restocking charge may be applicable to all merchandise returned to cover costs involved in processing the return. Please call first for return authorization and instructions.